Wake up, go to sleep and inbetween savor few ABX. What a boring life. LOLHave a nice weekend all. This flower has been the wallpaper on my computer for years, Sarah. There's a huge message in it for me. 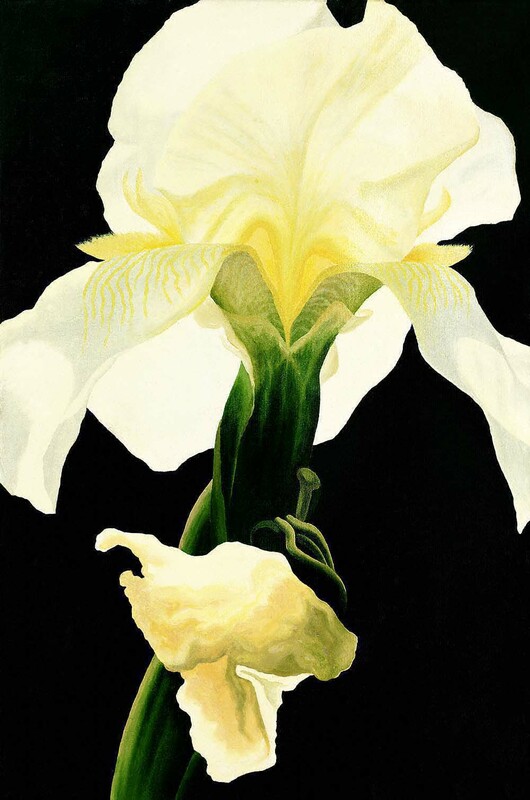 Yes, Sarah’s iris painting ‘The Lantern’ is indeed beautiful. It hangs in our dining room; I made the frame for it. It was wonderful to see Sarah’s painting skills improve with treatment.